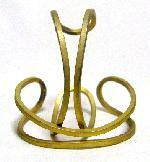 We carry a full line of bracelet blanks and bases, including cuff bracelets, linked bracelets, wire bracelets, and more. 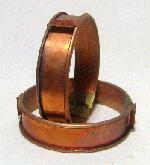 Many of our brass and plated bracelet blanks are made in the USA. 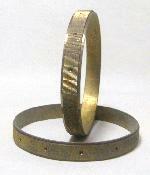 You will also find unique vintage bracelet findings in the categories below.